Cloudingo eliminates redundancies and consolidates data so that business decisions are based on facts, not hunches. Check repetitive tasks off your list. From deduplication to importing to transforming, Cloudingo has all the tools you need to win at Salesforce data management. No tinkering with complex code or spreadsheets. Cloudingo is powerful yet easy to use and is completely customizable to accommodate the unique, complex nature of your dataset. 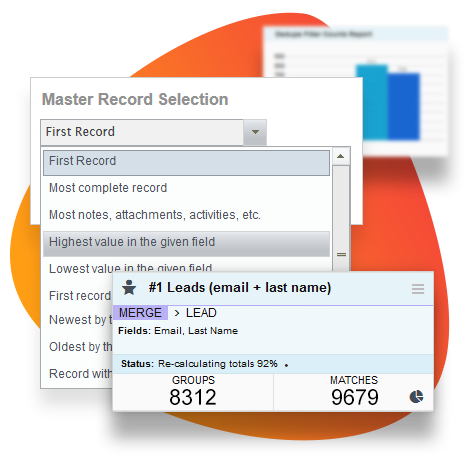 Compare data from a spreadsheet against Salesforce records. Update existing records and push new ones. Edit, manipulate, and update fields for large groups of records with a click of a button using customized rules. Make sure your data is always of high quality. Schedule Cloudingo to run in the background and work for you. 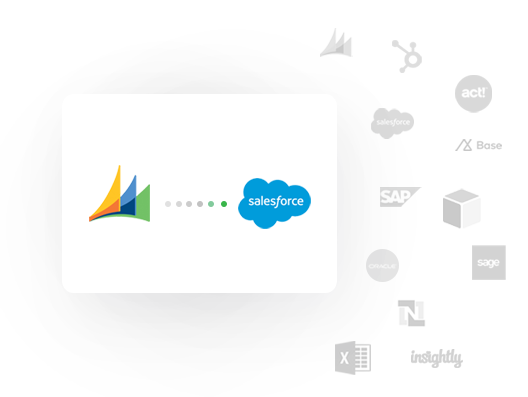 Shuttle data from outside sources, like ERPs, through Cloudingo to Salesforce to keep systems in sync. Moving data from one system to another, like from Microsoft Dynamics to Salesforce, or merging Salesforce orgs, can be a complicated and intimidating process. 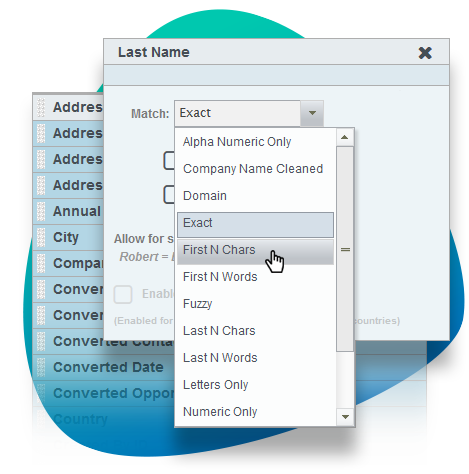 But having built a top-rated data cleansing and migration tool, we don’t get intimidated easily. With a powerful yet easy-to-use platform, cleaning and managing Salesforce data has never been easier.